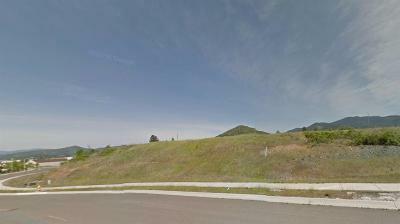 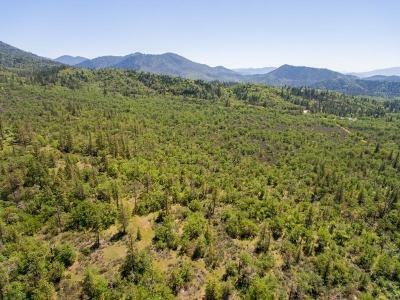 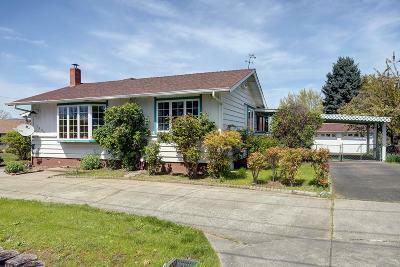 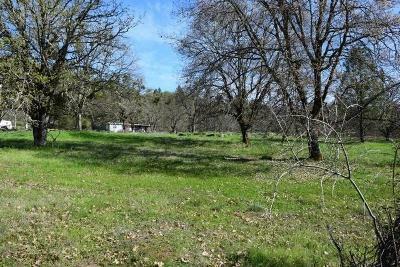 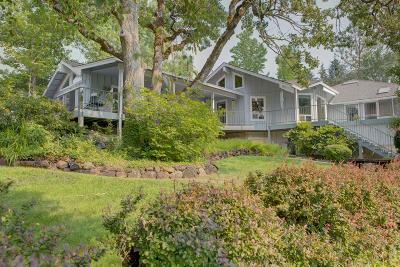 Welcome to Lori & Kurt's premier resource for Southern Oregon Real Estate information and services. 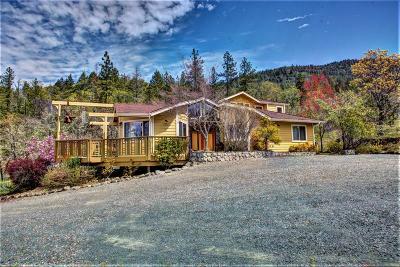 We hope you enjoy your visit and explore everything our Real Estate website has to offer. 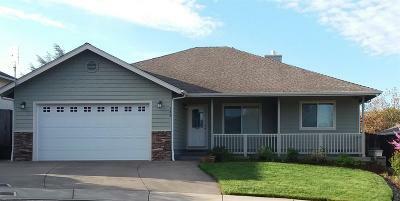 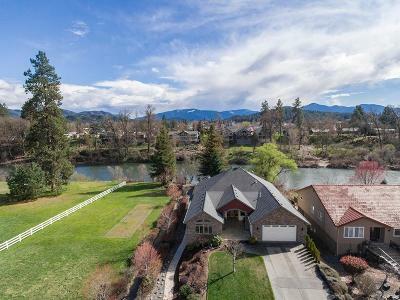 Lori & Kurt have been serving the Rogue Valley and Southern Oregon Real Estate needs since 1987. 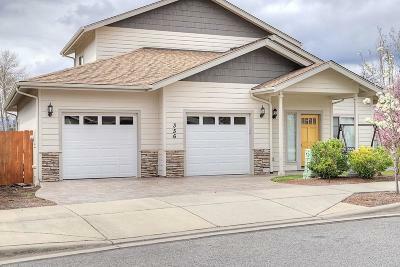 With first hand knowledge of the real estate market as it's changed throughout the years, both Lori & Kurt have gained the expertise to help you with your real estate needs in todays market. 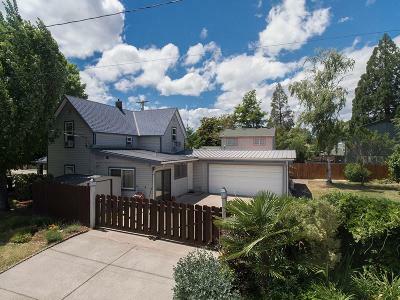 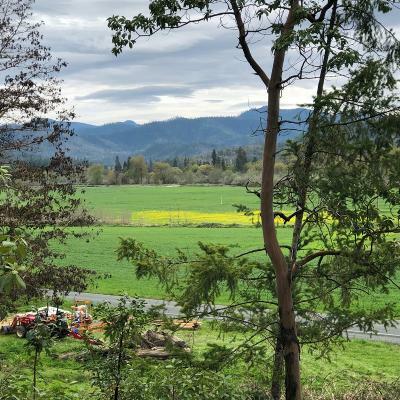 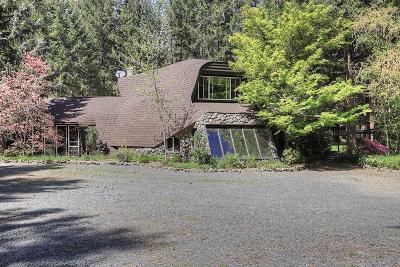 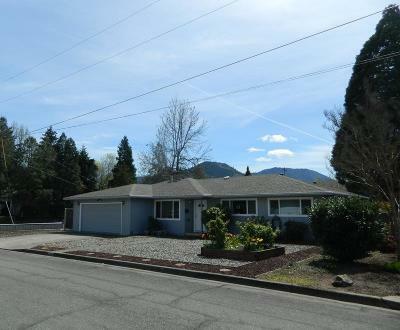 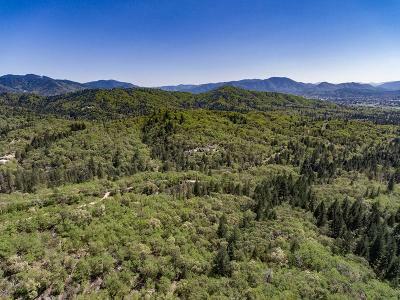 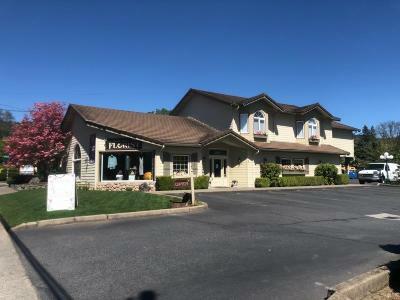 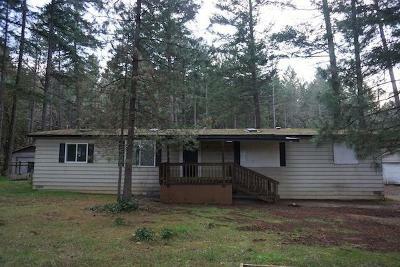 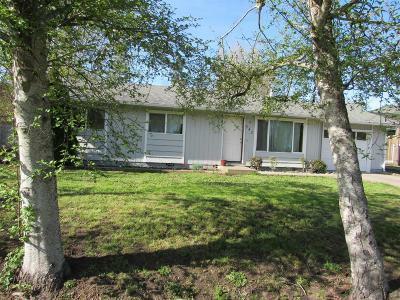 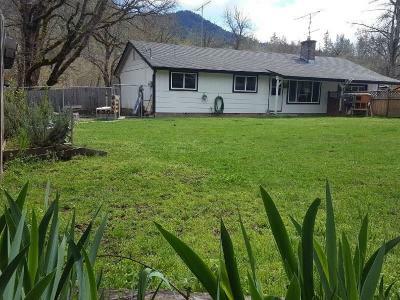 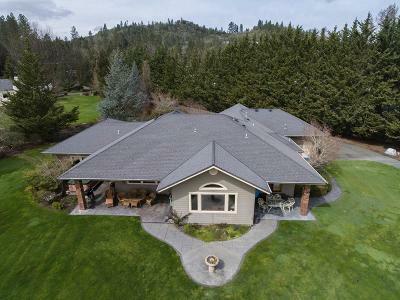 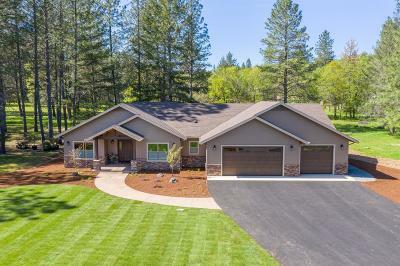 Whether you are buying or selling your home in southern oregon, we have a very professional team that allows us to focus on your needs while assuring that all the details are taken care of. 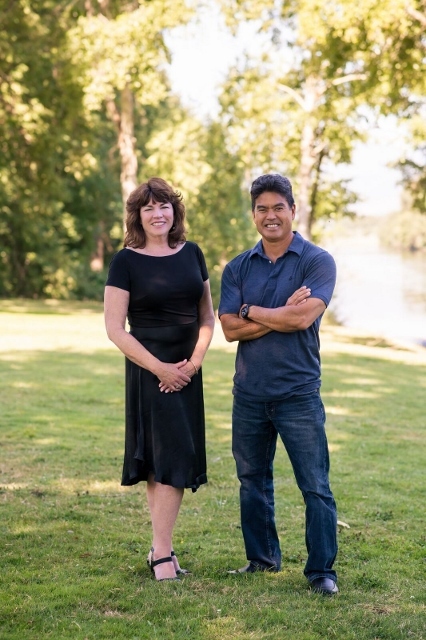 Give Lori & Kurt and their professional team a call today!